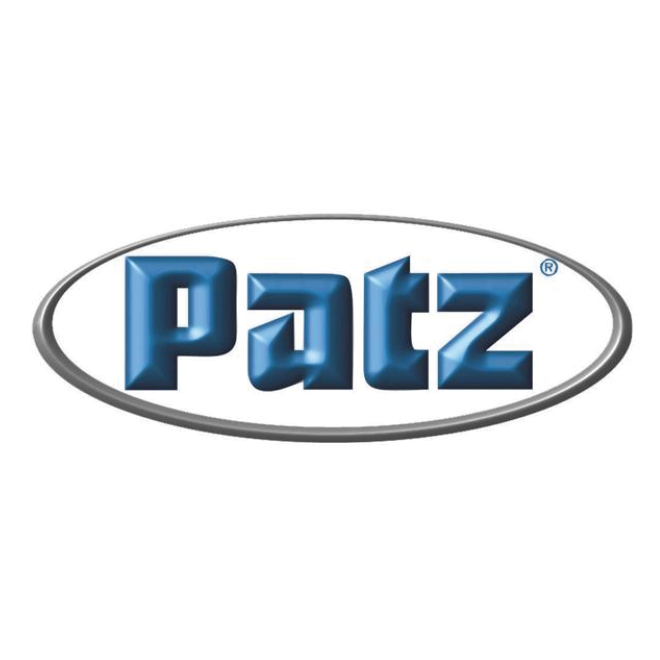 Patz Corporation designs, manufactures, and markets agricultural, industrial, and environmental products as well as offering contract manufacturing and financing options. Patz’s rich history boasts over 69 years of success. We continue to thrive in an ever-changing market by listening to the needs of the diverse customer base we serve, ranging from small dairies to large corporate farming operations to commercial businesses.